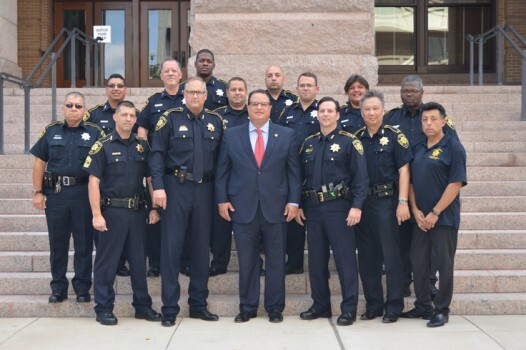 Harris County Precinct One has 15 deputies assigned to serve civil process. Each deputy is responsible for all civil papers assigned to their district. 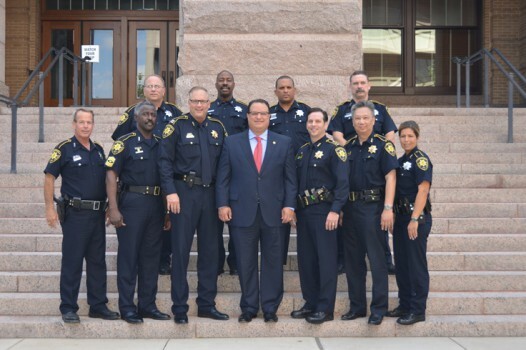 The court papers may come from Justice, County, or District Courts in Texas or any court, foreign or domestic. If any civil process is marked RUSH, the deputy is required to make an attempt the next day. If marked RUSH #1, the deputy is called to the office to pick up the process and make an attempt immediately. 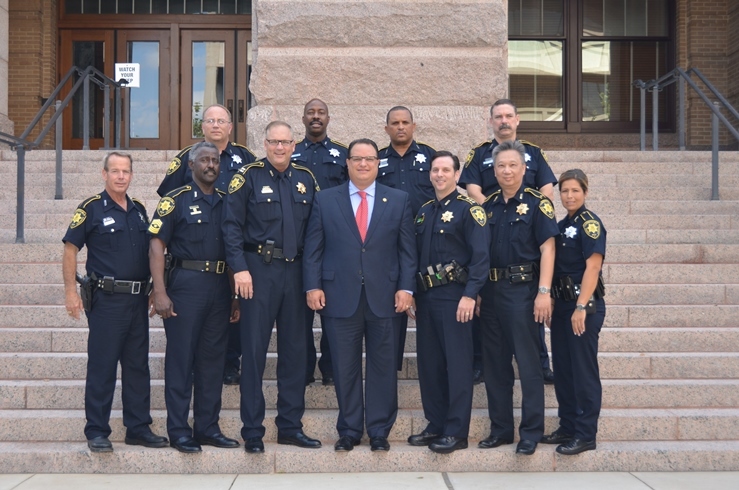 The Precinct One Constable’s Office duty is to carry out an order issued by the courts of Harris County as well as other counties in Texas. 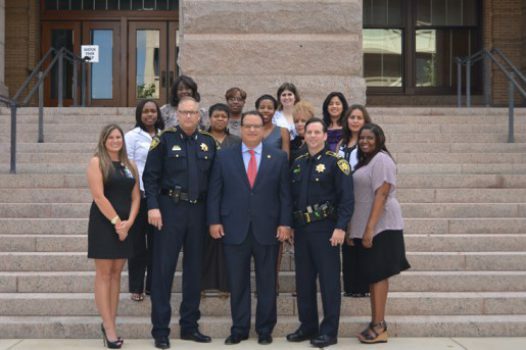 The Juvenile Division is responsible for countywide service of subpoenas and warrants for all cases filed in the Harris County Juvenile District Courts. 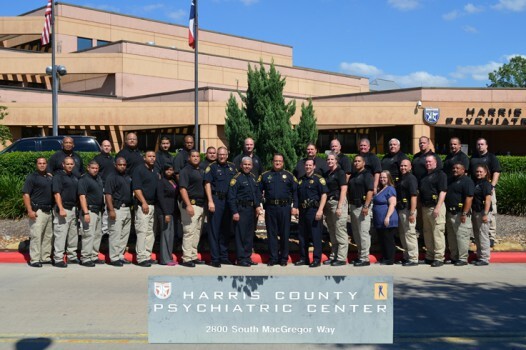 Mental Health Special Operations is a team of specially trained Precinct One Deputies that are certified by the State of Texas as Mental Health Officers. The Division executes Writs of Execution, Writs of Sequestration, Writs of Possession, Tax Sales, Execution and Order of Sale, and Bond Forfeitures.